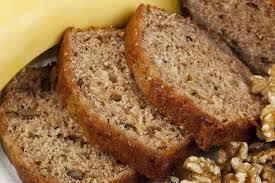 Pan de Guineo - Banana Bread - Tienditadepuertorico.com - Buy Puertorican Food Here!! together. Combine with the banana mixture. Add the baking powder-sour cream mix.